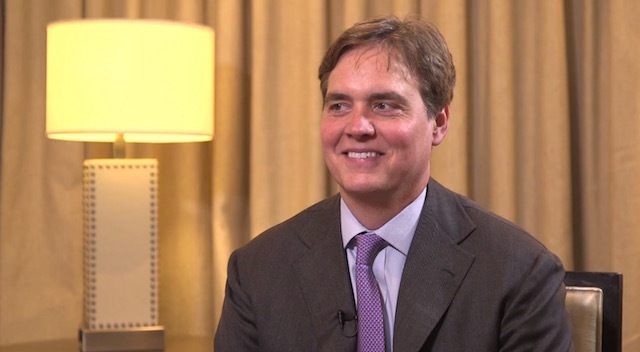 Nathan Radcliffe, MD, talks to Steven Vold, MD, about the many options now available for microinvasive glaucoma surgery (MIGS). Dr. Radcliffe shares advice on how to select the appropriate MIGS procedure for each patient and discusses how to make surgical decisions. I work as a glaucoma specialist in the city of Maracaibo, Venezuela. I think I have a very good idea about a revolutionary way of treating. I need a contact (email,ecc) where I can send the details so I could develope my idea. Thanks.